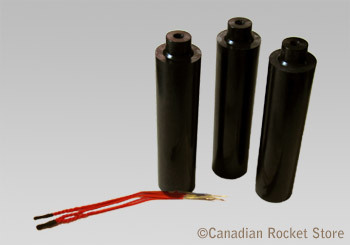 There are 2 types of single-use D motors: Estes 24mm Black Powder and Aerotech 18mm Composite. You need 12v controller to ignite composite motors. 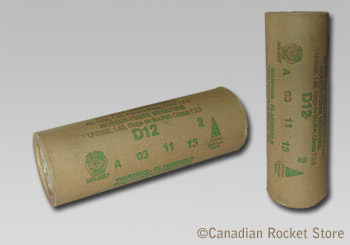 2 Pack of D12-3 rocket motors. Igniters and plugs included. These are same motors, which used to be sold in 3 Pack (est1666). 2 Pack of D12-5 rocket motors. Igniters and plugs included. 2 Pack of D12-7 rocket motors. Igniters and plugs included. These are same motors, which used to be sold in 3 Pack (est1668).